Necessity for custom USB drives - iusb - Promotional USBs like no other. - iusb - Promotional USBs like no other. I travel quite a bit for both business and for fun, and I cannot think of the last time I went somewhere without my digital camera, my mobile phone, iPad, laptop or some other gizmo such as the custom USB. These devices are so much a part of our lives that it is hard for us to go anywhere without them. But how can we take them with us in a way that makes sense, keeps them accessible and organized, and does not leave us with a huge and heavy carry-on bag? When traveling everyone gives you the same advise, “the fewer devices, the better.” The less you bring with you, the fewer devices you have to worry about losing, the fewer chargers you need to bring, and less you have to carry. One way to bring less is to save it onto a custom USB stick. Save your music, documents, notes and even important scanned documents for traveling. The custom USB is a light weight stick that can replace heavy books and notes you need. Many organisations that offer custom USB drives will allow you to take part in a discount whenever you buy them in bulk. 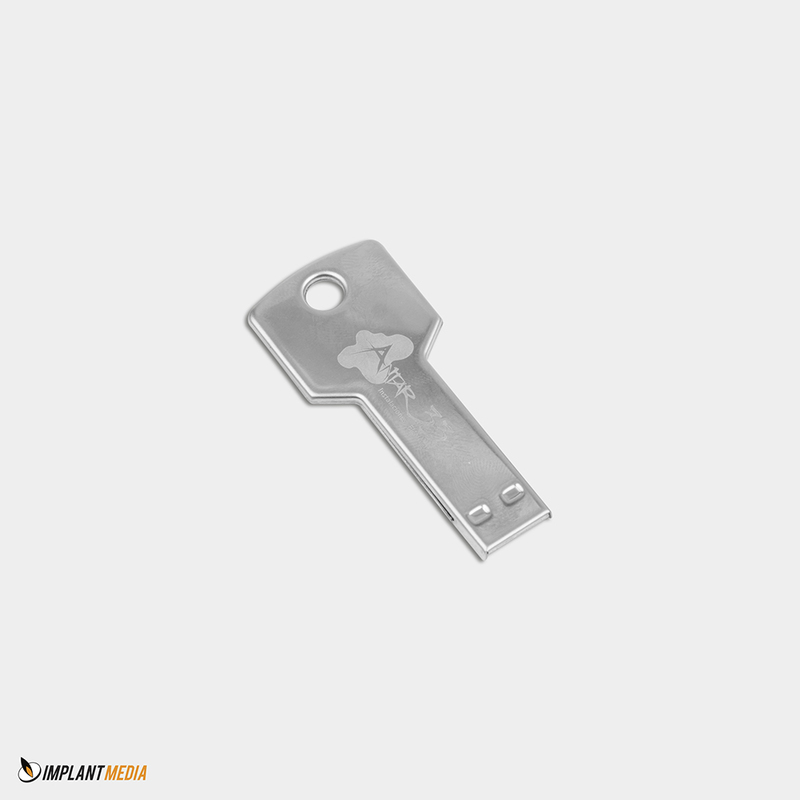 If you are purchasing several custom USB drives for your company, then this is definitely something that you can take part in. Make sure you will be able to put your company’s logo or name right on the USB key so that they will know that it is the company’s property. Just make sure that you are able to know ahead of time what you want the look to be. It can be really overwhelming and frustrating for you to go in not having any ideas. For advise contact implant.com.au for all your printing and design solutions.